The themes and debate over the merits and horrors of Empire, like the sun on that of the former British, seems never to set. The polarisation is remarkable, from, on the one hand the likes of Kwarteng portraying “jolly good fellows [leaving] a great mess wherever they were unleashed on hapless natives,” to Ferguson on the other, who believes that the British empire brought the benefits of democracy and free trade to Asia and Africa, and was no less than the maker of the modern world. 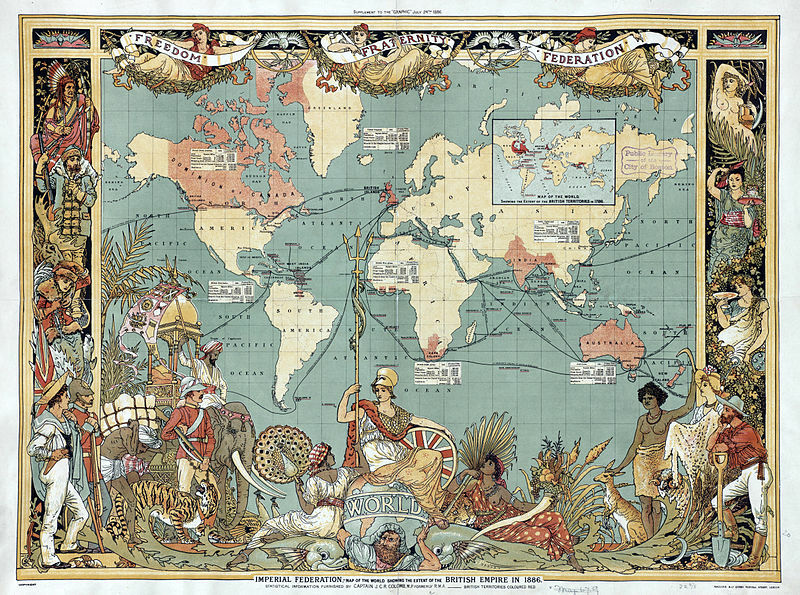 Empire: What Ruling the World Did to the British, by Jeremy Paxman. Britain’s Empire: Resistance, Repression and Revolt, by Richard Gott. Ghosts of Empire: Britain’s Legacies in the Modern World, by Kwasi Kwarteng.